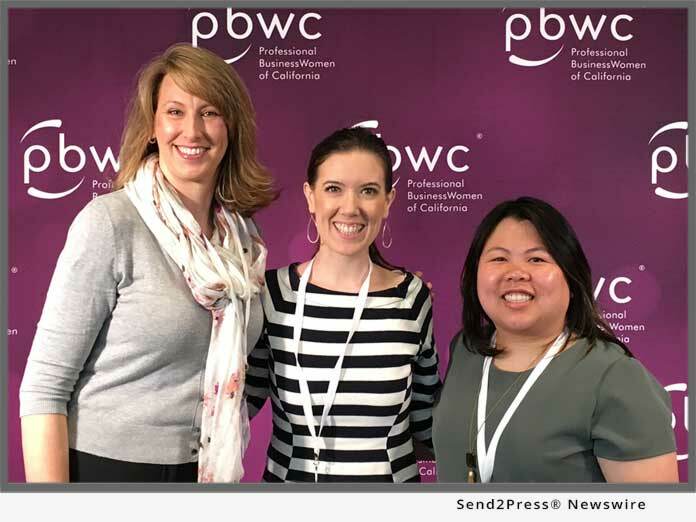 SAN FRANCISCO, Calif., May 30, 2018 (SEND2PRESS NEWSWIRE) — EPIC Insurance Brokers and Consultants (“EPIC”), a retail property, casualty insurance brokerage and employee benefits consultant, announced today that the firm’s Marketing, Communications and Design team was honored by the 24th Annual Communicator Awards with an “Award of Excellence” and two “Awards of Distinction.” The Communicator Awards are an international awards program recognizing big ideas in marketing and communications. *Photo Caption: EPIC MarCom Team (L-R) – Meg Sneddon, Robyn Torre and Nancy Phun. "We are proud to be recognized for a third consecutive year for our team's commitment to creating content that effectively communicates EPIC's values internally, to our clients, and to the larger marketplace," said Dave Hock, senior vice president of marketing and communications at EPIC.